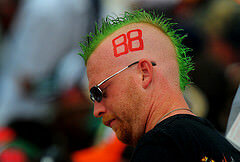 What’s up NASCAR RnR readers?! 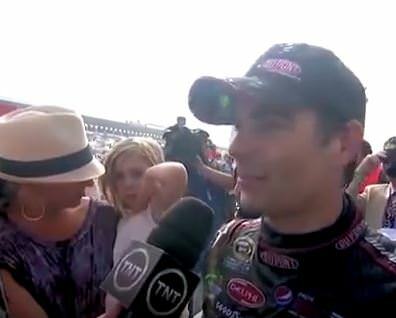 This week’s NASCAR video blog follows a slightly different tune than my previous videos. This week, I recap the Crown Royal “Capture the Crown” NASCAR bloggers event that I participated in last weekend at Richmond International Raceway in Virginia. In this video, you will see photos from the weekend and hear more details about my interviews with Matt Kenseth, Rodney Atkins, Matthew Hansen, and more! I hope you race fans enjoy seeing the “behind-the-scenes” look at this event and feel free to post your comments and questions below! 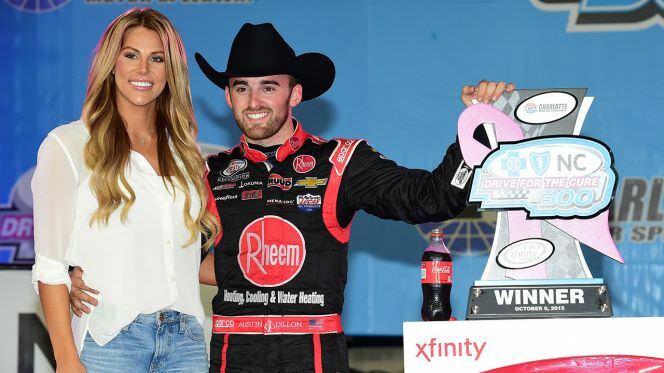 VLog: Johnson’s close win at Dega, Revving up for RIR, Review of Bob Pockrass’s NASCAR Illustrated article, Jeff Hammond’s Tailgate Party package and more! 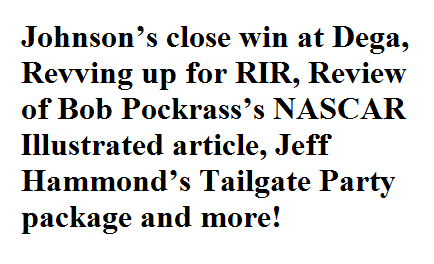 20.04.2013 4ever3 Comments Off on VLog: Johnson’s close win at Dega, Revving up for RIR, Review of Bob Pockrass’s NASCAR Illustrated article, Jeff Hammond’s Tailgate Party package and more!